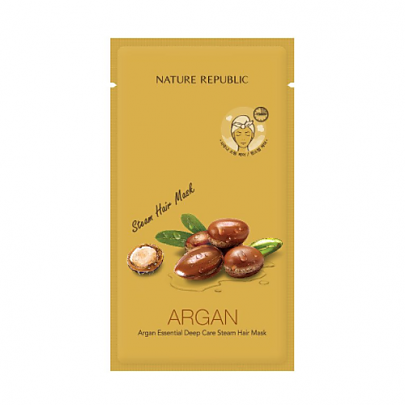 Radiant your Skin Care with the [Nature Republic] Argan Essential Deep Care Steam Hair Mask! we aim to provide you best korean products to take good care of your skin, including Cosmetics, Masks, Mask Sheet. Hydra Mask Sheet online. Aud…@gmail.com i like this once in a while mask vs the cream version.